Check out some of the funniest quotes from Little Fockers starring Robert DeNiro and Ben Stiller. Universal releases another trailer for Little Fockers, starring Ben Stiller, Robert De Niro, Barbara Streisand and Dustin Hoffman. 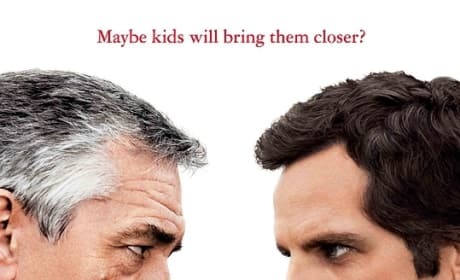 Two new posters for Little Fockers feature Ben Stiller and Robert De Niro giving each other the evil eye. New international trailer for Little Fockers shows more footage, more fighting, and introduces "The GodFocker." 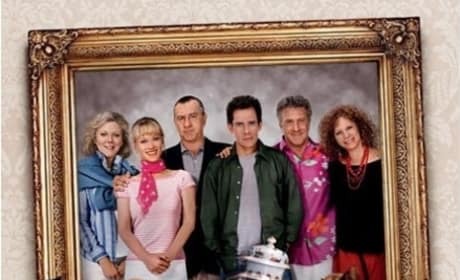 New poster for the Meet the Parents sequel features a memorable image. Meet the Parents, again... for the third time. Jessica Alba might star in Little Fockers. She'd join a star-studded cast, if this rumor is true. Little Fockers is coming to theaters. Look for it on July 30, 2010. Little Fockers is nearing production. And the comedy may have found its director. In Little Fockers, we get to meet the child that Pam was pregnant with in Meet the Fockers. 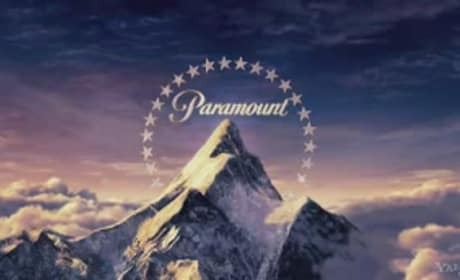 The full cast from the previous two movies in this franchise is expected back.